Also read: Apa itu Camp EPIC? Nominations Due: Monday, November 19, 2018 at 4PM Western Indonesia Time (WIB). Incomplete and late applications will not be considered. After that, the online form will not be accessible. 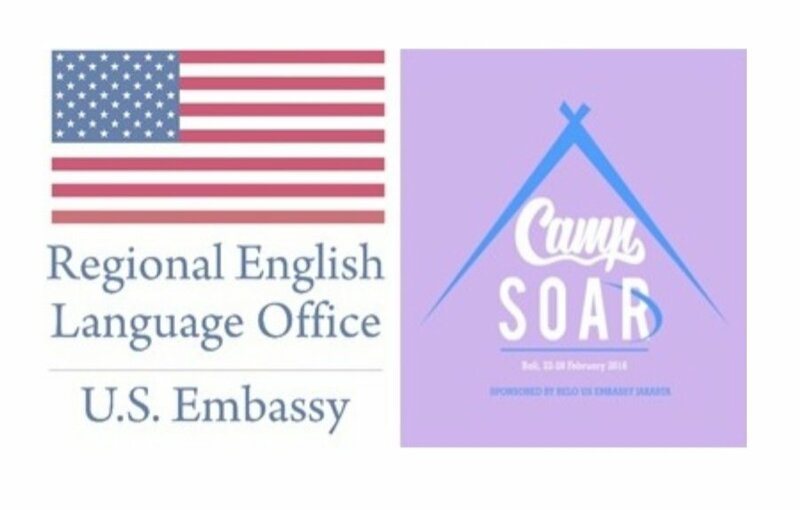 SOAR (Student-Centered, Open-Minded, Active, and Reflective) Camp is a professional development program for in-service teachers of English sponsored by the Regional English Language Office (RELO) of the U.S. Embassy in Jakarta. Applicants should be enthusiastic, committed secondary-school teachers from Indonesia and Timor Leste who have been teaching English for 5 to 10 years. Selected participants will enrich their professional capabilities by exploring effective instructional approaches and practicing using innovative English teaching tools in an engaging, interactive format with highly qualified trainers from Indonesia and the United States. During the 9-day camp, participants will participate in seminars and experiential learning. The camp format also encourages reflection and interaction during informal activities such as games, songs, and other group activities. Not only during class but also during meals and breaks, participants will have the opportunity to communicate with the international training team and with each other – enriching their English language proficiency and awareness of teaching practices. • Participants from Timor Leste must have a passport that is valid through at least August 2019. Hello,can I have the example of reference letter needed to apply this program (SOAR CAMP) ? Apakah masih tersedia pendaftaran offline ? hi … I am indonesian, currently I am teaching in east Timor. Just missed this one, Is it possible for me to apply one now?